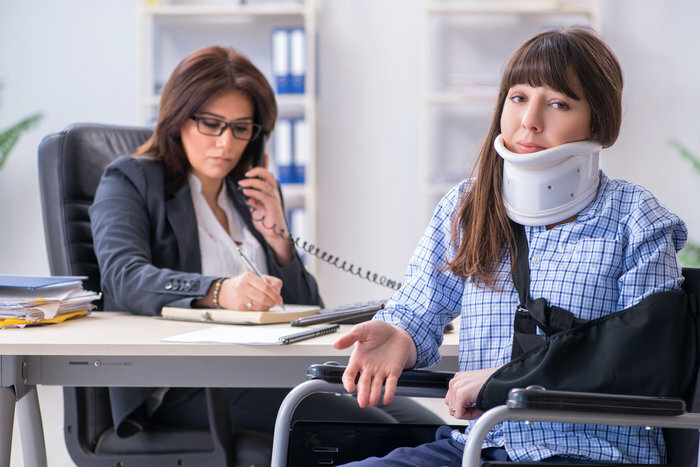 Every responsible employer wants to ensure those hired by the company have coverage in case they are injured on the job or become ill because of the workplace environment. Workers Comp Insurance is a way to do this. All states except Texas mandate that Worker Compensation Insurance is provided for every employee by the company which hires them. This varies from state to state. In Texas, Workers’ Comp is optional but recommended. Some states like South Carolina require employers to carry workers’ compensation insurance if you have four or more full-time employees. In California, you must insure even a single employee. In Colorado, you are exempt from Workers’ Comp coverage if you volunteer for a Colorado ski operator. If you are a Florida construction professional, you must carry Workers’ Comp coverage even when they have no employees at all. Before you shop for a Workers’ Comp Insurance plan, you should make sure you know the minimum coverage you must have. 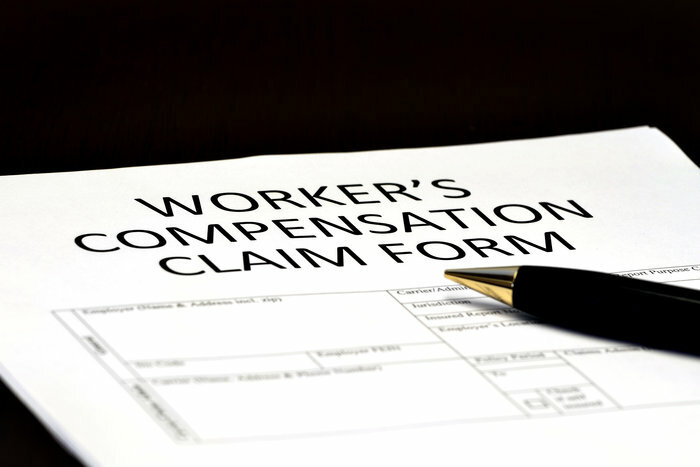 What is the Cost of Workers’ Compensation Insurance? Workers’ Comp coverage costs are regulated by the states. In all but Texas, states require all that if your business hires employees, you must carry coverage for them. The cost of coverage varies widely from state to state and from one insurance company to another. Some states have attempted to simplify the complicated world of Workers’ Comp coverage for employers. Twenty-two states have created a state-run Workers’ Comp plan that helps small-to-medium-sized businesses provide this coverage for employees. Coverage comes in a wide range of prices. These vary with where you live in the United States. Costs also depend on the sector in which your employees work. Those in construction and agriculture have higher insurance costs than most other industries. Some insurance companies base costs on a rate like for every $100 in payroll. These rates vary from state to state. In Texas, this rate is seventy-five cents per $100 in payroll while it is $2.74 in Alaska. The National Council on Compensation Insurance regulates and oversees Workers’ Compensation issues including insurance rates. Specific types of work affect insurance rates. This is based on risk as studied by workplace injury claims. Here’s an example: The rate for those in sales or an office job is twenty-two cents per hour or 0.6% of payroll while the cost if you are in the area of natural resources or construction is $1.07 per hour or 3.1% of payroll. Transportation jobs insurance is eighty cents or 2.9%. Each state passes new laws and institutes new policies as conditions and costs change. Over the past quarter century, there has been a downward trend in insurance costs. In fact, insurance costs now at an all-time low. Critics question whether employees are getting adequate coverage. Providing adequate insurance for your employees is a complicated and costly venture. As a business owner, seek legal assistance well versed in Worker Compensation law before you take out Workers’ Comp Insurance. Cover your bases. Know what you are obligated to do.